There are so many festivals lined up for the summer and Bohemia Gallery (3243 Main Street) is ready to meet your needs for any kind of vintage/retro outfit that you might want. In particular, Bohemia is known for having some of the best pieces to suit the distinctive looks for the Burning Man in Nevada’s Black Rock Desert. Held annually, this festival attracts people from all over the globe and the wilder the outfit the better. This year it will run from August 25th to September 1st. 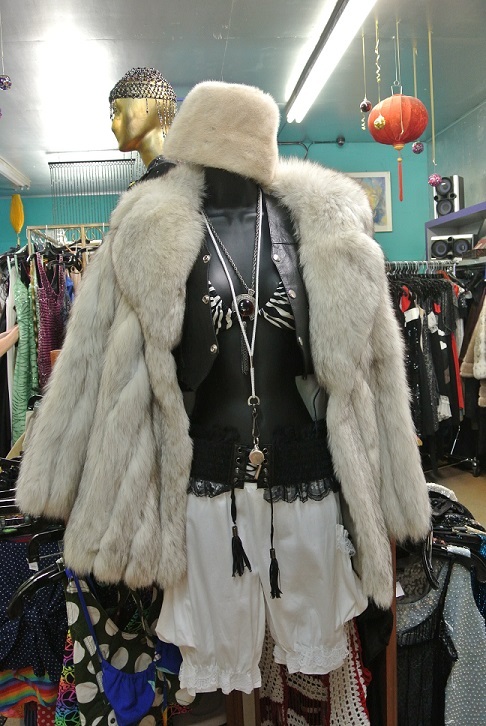 If you are planning to head down to Burning Man this year, stop by the store to see what they can pull together for you. They have the perfect outfits, for both men and women, that will keep you cool during the day yet warm and comfortable during the evening.